Great Prices On Farm To Table Ground Beef And Turkey! Through Monday ONLY! You are here: Home / Great Deals / Great Prices On Farm To Table Ground Beef And Turkey! Through Monday ONLY! Don’t miss this deal from Zaycon Fresh! 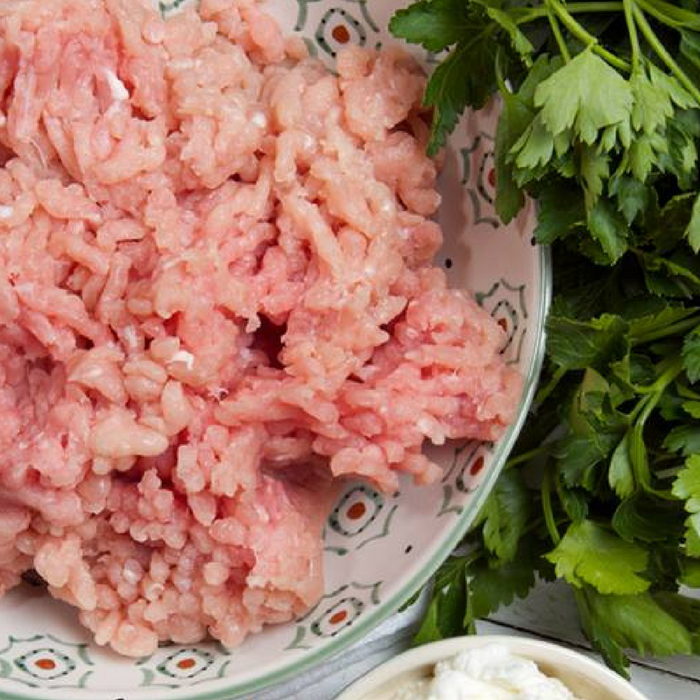 Get protein-rich, lean premium 90/10 ground turkey for only $1.86 a pound, down from $2.39; flavorful, lean 93/7 ground beef for just $2.99 a pound, down from $3.99; or the ideal and flavorful 80/20 ground beef for only $2.39 a pound, down from $3.19 – until Monday! We have reached that point. The upcoming delivery of our famous premium meat is at capacity. You deserve a great price on this quality dinner time staple. The ground turkey is light, juicy texture adds new sizzle to meal favorites like tacos, meatloaf, and lasagna. Protein-rich, lean premium meat direct from U.S. farms. The 80/20 Ground Beef is perfect for family meals such as meatloaf, meatballs and so much more. A great change-things-up flavor alternative for tender, juicy burgers. Select ground meat with no artificial ingredients or preservatives. Arrives in efficient recipe-friendly sized packages. Ground fresh and fast-frozen to lock in freshness and taste with a 1-year freezer shelf life. Convenient one pound easy-to-thaw, easy-to-cook packages. Use promo codes: LUVTOSAVE (for the 93/7 Lean Ground Beef or 80/20 Ground Beef) or WOW186 (for the 90/10 ground turkey) at checkout!